SXSW Interactive is inherently about digital communications. How, as individuals and marketers, we use social media, smart phones and digital advertising to connect, one-to-one or one-to-many. But the prevalence of these digital tools and our reliance on them to reach large, hopefully targeted, audiences at scale has caused brands to lose touch with the importance of creating experiences that their fans can share both online and off. 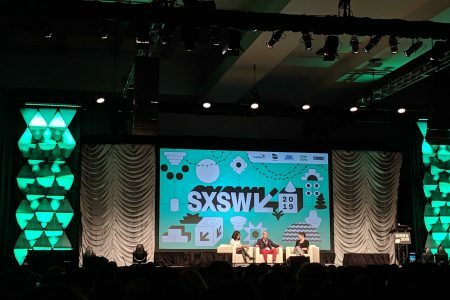 Before the event even kicked off this Friday morning the buzz around SXSWi 2018 had been around the “real world” experience that HBO created for their hit show, Westworld. 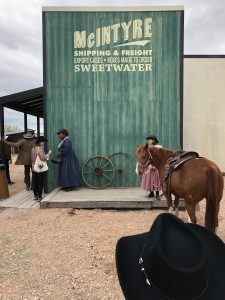 Media touted the immersive mock-up of the show’s town of Sweetwater as one of the can’t miss events of the show and the free tickets were sold out at least two weeks prior to the start. Upon learning that attendance was available on a standby basis we decided to brave the line. Waiting three hours for something is typically something we wouldn’t do. Waiting three hours during a conference with endless other experiences and numerous options to learn from respected leaders is even harder. But the groundswell had grown so much that we felt we couldn’t miss the experience waiting on the other side that we had been promised was worth the wait. 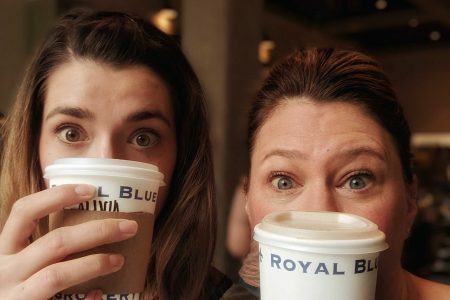 At this point you may be saying, “that’s all well and good but my budget would pay for mere minutes of an activation like that,” but the lessons that can be learned from our visit to Sweetwater can be applied to any relationship between a brand and a consumer. Build anticipation – The buzz got us there but there were tantalizing elements that kept us happy while we were waiting along the way. A player piano, on brand, entertaining and worthy of sharing, greeted us not long after we entered the line. A quick peek at people donning black and white hats made us feel like there was no chance we could bail as the time spent waiting grew longer and longer. 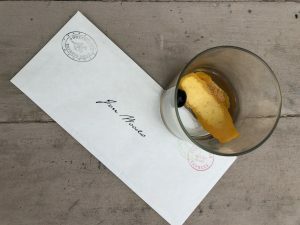 Your brand can build anticipation through a series of photos, a countdown, or a bit of mystery, like a surprise giveaway to fans who may appreciate the thought. Details matter – We were asked to hand write our names in a book instead of typing them. Our photos were taken with an old daguerreotype, even though we all knew there was a digital camera hiding within. Spending the time to make sure that every single interaction meets, and hopefully exceeds, your customers expectations will create positive associations with your brand. Personalization is appreciated – We went to the old western post office and were excited to find letters hand addressed to us. Take the extra time to write your customer’s initials on their purchase or follow up a few weeks later to make sure they are ha ppy with their order. Details don’t have to cost money, but the impression will last a long time. Weave multiple touch points into your experience – As we exited Sweetwater we were asked to check out with an attendant. 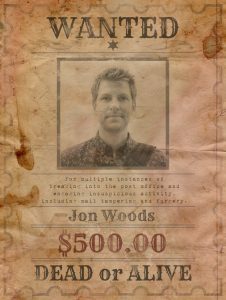 A few minutes later we received a text with our personal letter, in case we hadn’t picked it up at the post office, and a “wanted” poster. After your interaction or event is over, it’s worth another text, email or communication to remind people about the experience they had (and your brand) and thank them for participating. Reminding people about their positive experience, even months later, might prompt them to engage again. Connect the online and off and thoughtfully consider all of your touchpoints with a consumer. Most importantly, make sure you’re doing the little things to surprise your audience, even if it’s as simple as remembering your customers name, sending a thoughtful note or serving a digital ad or email that actually references the receivers circumstance instead of sending a blanket message out into the world.